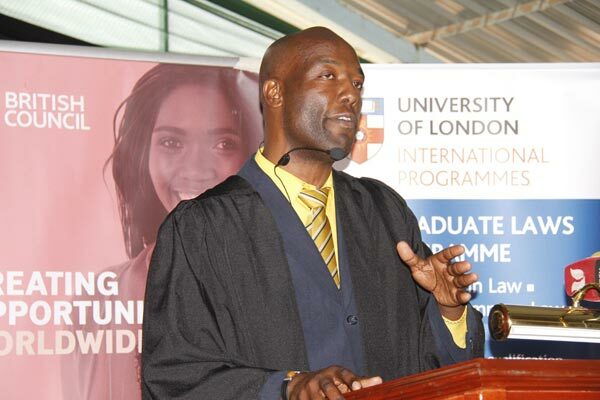 Pete Ouko is an inmate at Kamiti prison, Nairobi, and the first Kenyan prisoner to achieve a Diploma in Law from the University of London. He was convicted in 2001 of the murder of his wife. He is one of the founders of Crime Si Poa, an anti-crime advocacy group, and spoke at TEDxKamitiPrison in 2015. Check out this link to discover more about his story.